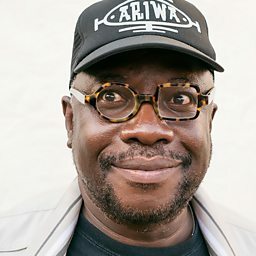 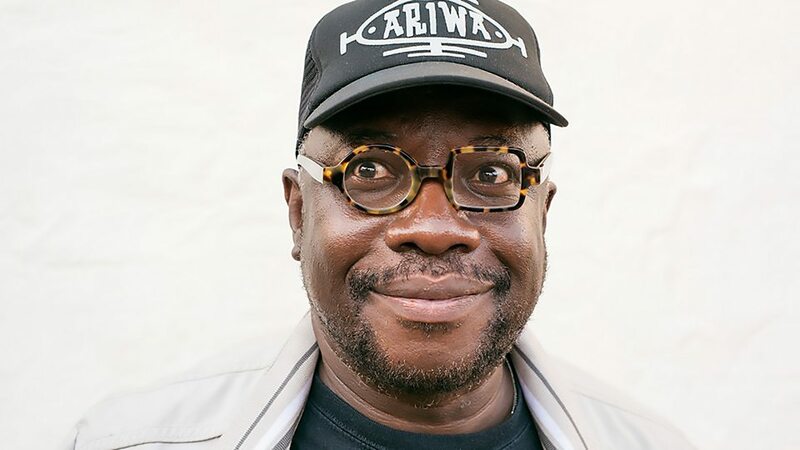 Mad Professor (born Neil Joseph Stephen Fraser, 1955, Georgetown, Guyana) is a British national dub music producer and engineer known for his original productions and remix work. 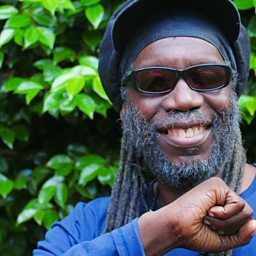 He is considered one of the leading producers of dub music's second generation and was instrumental in transitioning dub into the digital age. 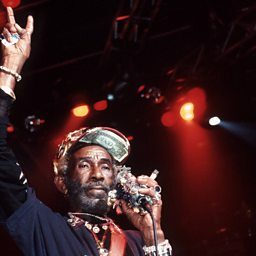 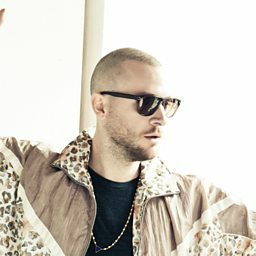 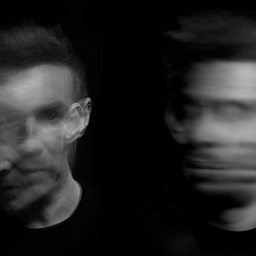 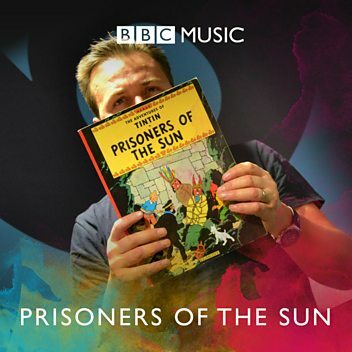 He has collaborated with reggae artists such as Lee "Scratch" Perry, Sly and Robbie, Pato Banton, Jah Shaka and Horace Andy, as well as artists outside the realm of traditional reggae and dub, such as Sade, Massive Attack, The Orb, Gaudi, the Brazilian DJ Marcelinho da lua, Grace Jones, and Perry Farrel.